Discussing our “Trendy Thursdays” fashion, beauty + art pop up event on The Pulse TV show to benefit A.R.T.S. Aloha! I’m Leilani Angel of Style Sorbet. I am fortunate to say that my professional journey has been one adventure after the next and I wake up every day excited to discover what opportunities lie ahead. My roots are in ethical fashion, beauty, and modeling both in front of the camera and behind the scenes. The artistry of the creative process continues to fascinate me and I will always have the utmost respect and adoration for these artistic fields. 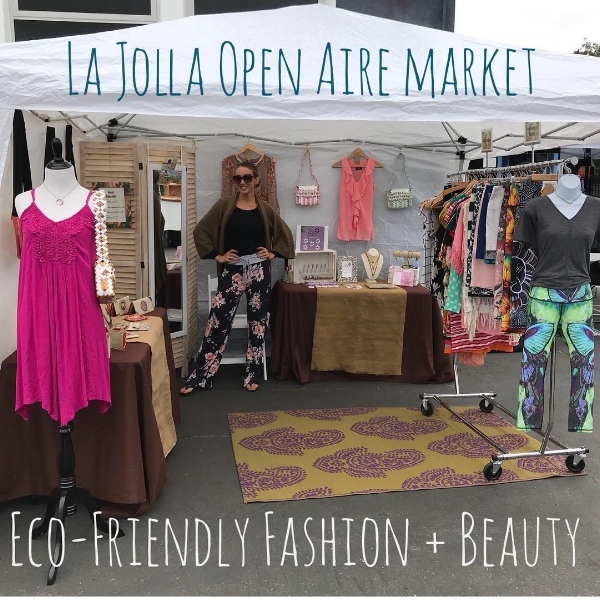 It brings me great joy being able to partner with socially responsible brands to create promotional strategies and special events designed to enhance their exposure while connecting with like minded consumers. From trunk shows, to photo shoots, and fashion shows to wholesale markets, I enjoy creating customized services for ethical brands that focus on making our world a better place. Studying both in the U.S. and in the U.K. provided me with a unique perspective on the global synergies of these industries. 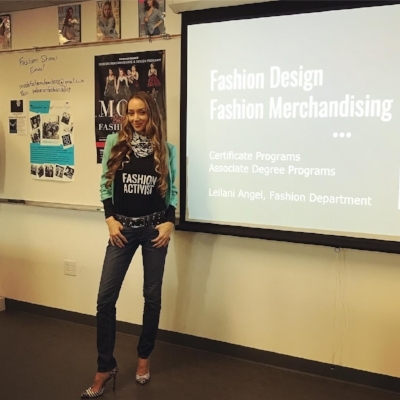 Upon completing my education in Fashion Business and Merchandising, I made the decision to branch out and support education initiatives designed to nurture the importance of higher learning. I’ve had the privilege of creating my career path with companies large and small both as a permanent team member and as a consultant. I have consulted for various educational institutions in an outreach capacity to promote various programs designed to inspire our youth. Specializing in customized educational workshops, special events, community outreach, and promotional strategies is definitely my jam. When I am not teaching, presenting, creating or planning, I'll be covered in hay and fur with a big smile on my face volunteering at a local animal shelter or animal sanctuary. I am dedicated to social causes that serve the well being our planet and all living beings on it. It is important for me to be an active participant in events that promote human, environmental, and animal rights. We are all in this together after all! Learn more in my SD Voyager Interview here!